The XTERRA New Zealand Championships are the climax of the XTERRA Rotorua Festival. The event is for multisport, triathlon, mountain biking and general fitness athletes of all abilities. 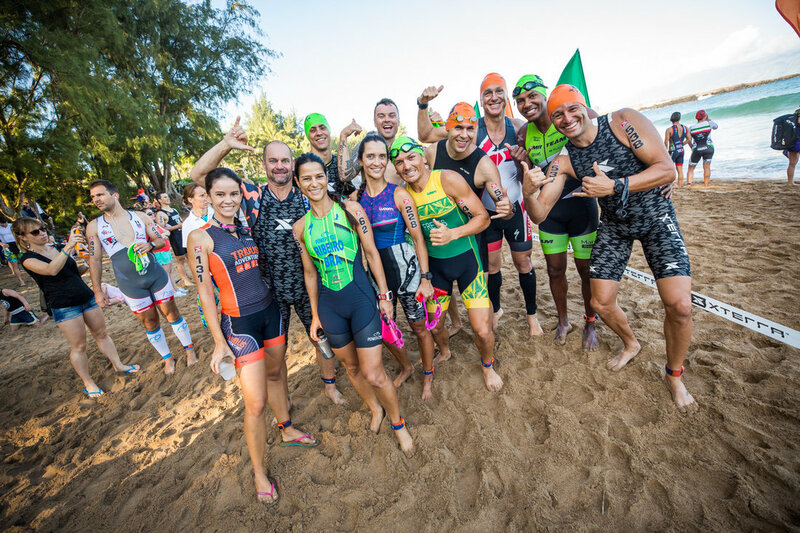 XTERRA is open to everyone, so it doesn't matter whether you are chasing qualifying spots for the XTERRA Maui World Championships or simply entering your first triathlon. The Rotorua course has been heralded as the best course in the world, so there has never been a better opportunity to have a go at the fastest growing multisport format in the world. The XTERRA event starts on the main beach of the Blue Lake with a 1 lap(1000m) open water 1km swim. XTERRA athletes run out of the water up to the the transition area where they change from swimmer to Mountain Biker. Qualifying Spots by age group from the XTERRA New Zealand National Championships to the World Championship race will be issued as below. ​XTERRA New Zealand has the right to roll down slots to the next qualified applicant in the event.